The Napa Valley Opera House (NVOH) is a non-profit performing arts organization located in the heart of downtown Napa. 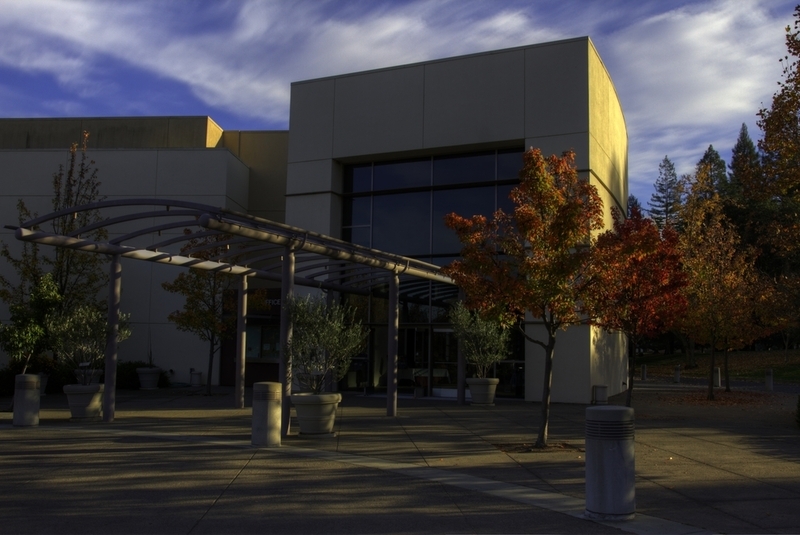 Preserving a national historic landmark theater originally constructed in 1879, the NVOH enriches the cultural experience of a diverse community by offering theater, musicals, comedy, film, concerts, education and community events in its upstairs Margrit Mondavi Theater. NVOH is proud to usher in a new era of quality dining and entertainment in partnership with the famed Blue Note Jazz Club, which has outposts in New York, Tokyo and Milan. 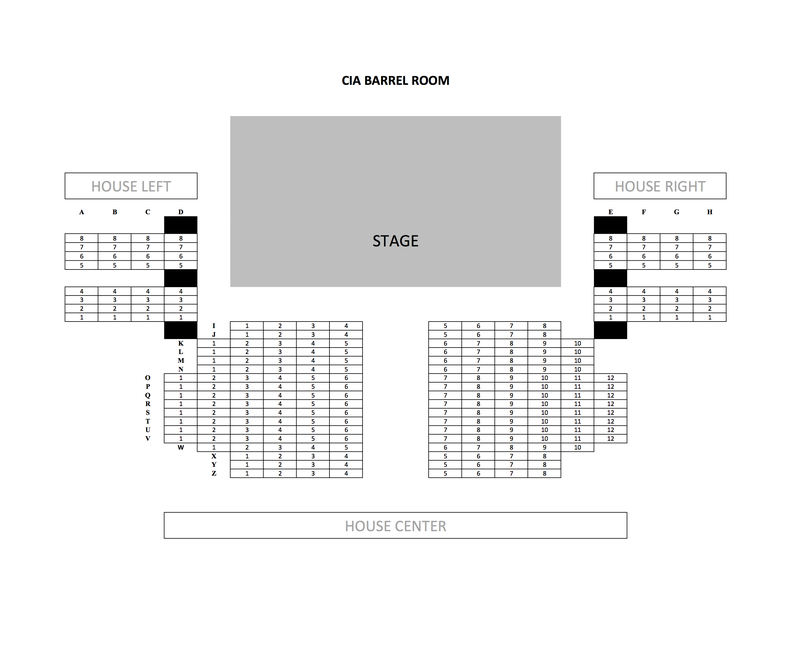 Blue Note Napa Valley’s new jazz club downstairs at NVOH is scheduled to open in summer of 2016. For more information, visit: www.nvoh.org. A good guide to the ample free parking is found HERE. 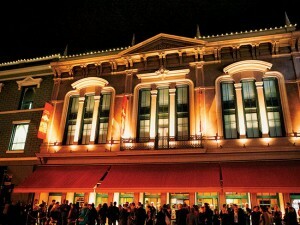 State-of-the-art theaters, including the Napa Valley Performing Arts Center at Lincoln Theater, which had a $26M renovation in 2006, and the Napa Valley Opera House, a modern restaurant/performance venue located in a restored 1880’s landmark theatre. Wineries, and their barrel rooms, caves, lawns and outdoor stages in the vineyards, including the Robert Mondavi Winery, site of a popular summer concert series, and Clos Pegase, with its petite golden-lit hidden cave theatre. 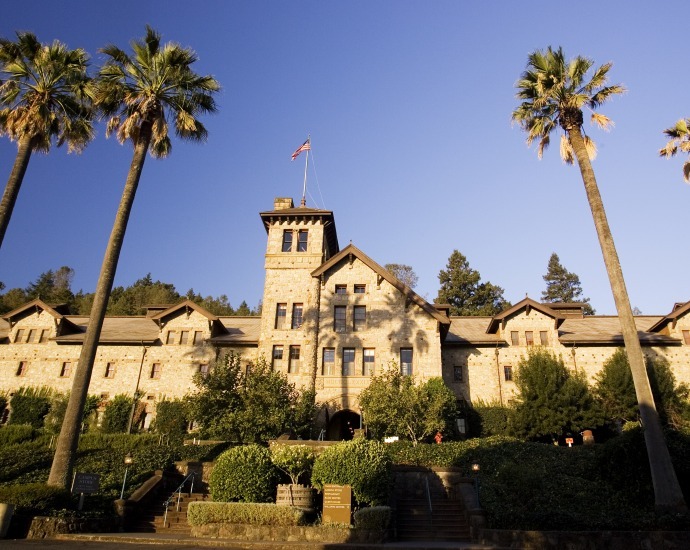 And of course the Culinary Institute of America at Greystone and soon: COPIA! Castles: The world-famous Castello di Amorosa, a spectacular 121,000 square-foot castle designed to be architecturally faithful to the 12th and 13th centuries. A creation of visionary vintner Dario Sattui, it comes complete with a central courtyard, Great Hall, moat, drawbridge, defensive towers, knight’s chamber, chapel, and torture chamber. 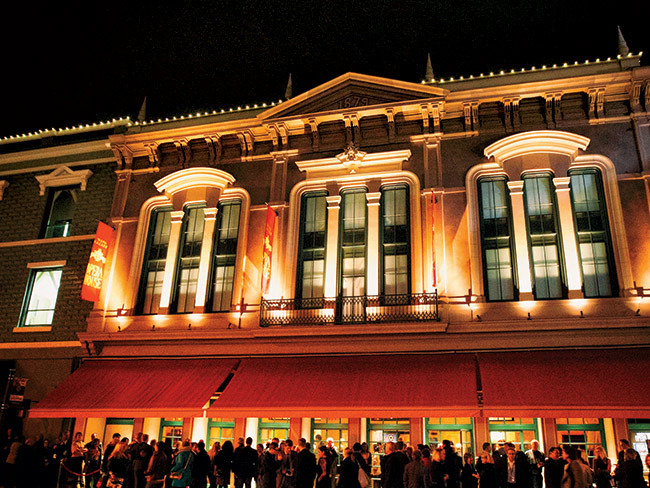 Cinemas, like our partner venue The Cameo Cinema in St. Helena, one of the oldest independently-owned movie theatres in the USA, boasting state-of-the-art digital projection and Dolby Atmos sound – and site of NapaShakes sold out showings of Globe on Screen. Resorts like Meadowood, with expansive lawns host outdoor musical concerts and Gala parties. 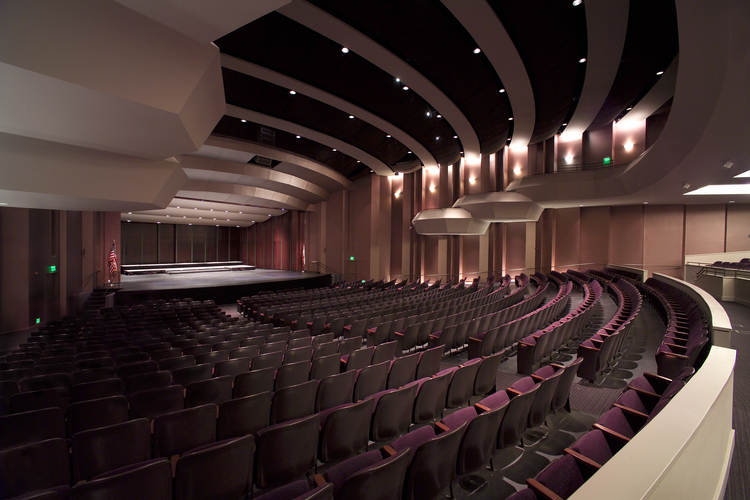 Churches, Schools and auditoriums, for educational and community outreach programming. 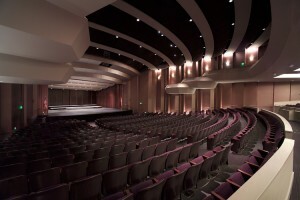 See our Sonoma page for venues in Sonoma County. Did we forget someplace perfect for Shakespeare? Let us know!